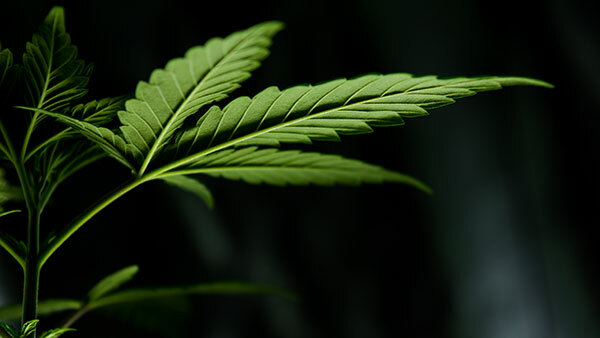 February 1, 2019 – The state’s largest provider of medicinal marijuana plants announced a lawsuit this week against the New Mexico Tax and Revenue Department. At issue is one and a half million dollars Ultra Health has paid in gross receipts taxes in recent years on their plants. The company argues they should be exempt from those taxes just as prescription medicines are. The line opinion panel weighs in on the debate, plus some of the legislation circulating in Santa Fe around both legalization of cannabis and changes to the medical marijuana program.